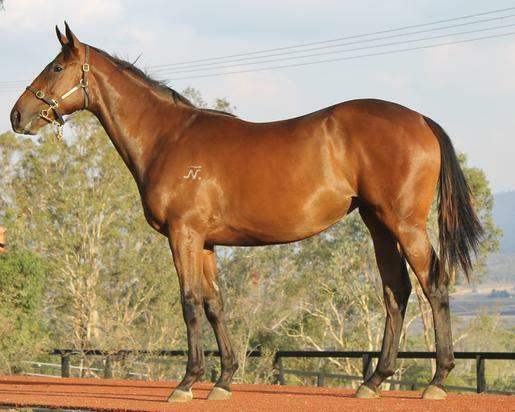 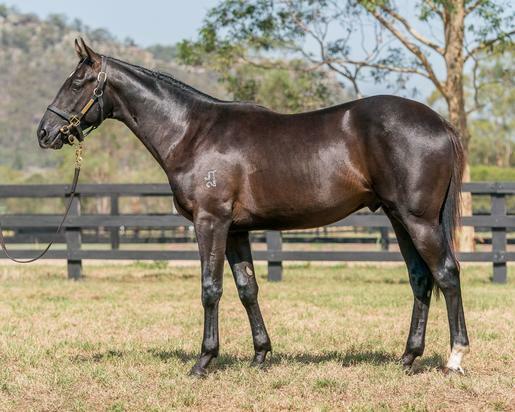 KEN'S COMMENT : Striking looking colt, by a stallion that is starting to get good results. 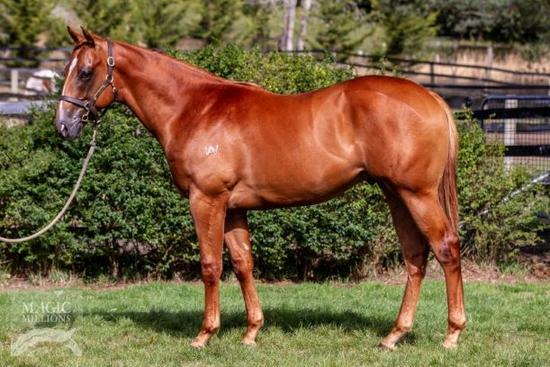 It will take a bit of time, I would think, but out of a sebring mare x Snitzel stallion, we have every expectation of him making a racehorse. 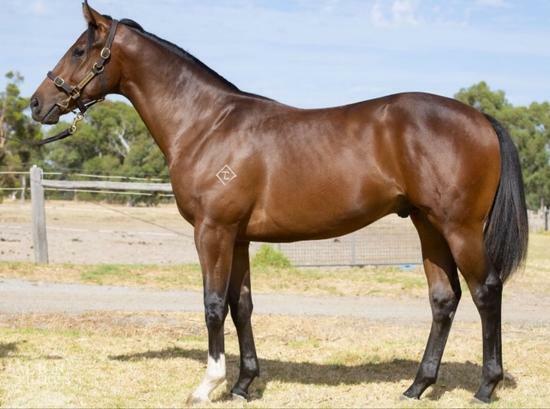 KEN'S COMMENTS : Surprise Surprise, I brought a Rich Enuff, a lovely big strong filly, out of a stakes winning mare, the dams half brother a stakes winner at Flemington. 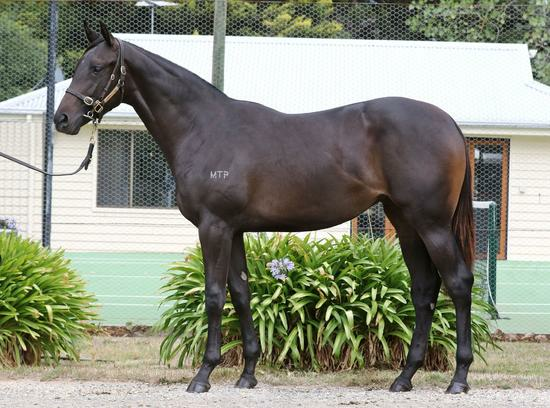 The family has real depth, is a early foal, an is paid up for the inglis race series, a real chance. 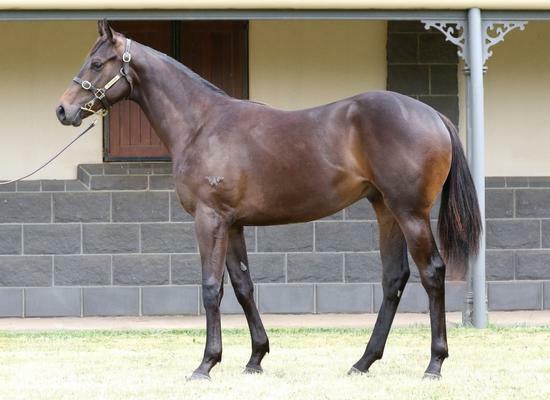 KEN'S COMMENT : The first purchase of the year has arrived home, a very correct and athletic Zoustar -Metellus colt.